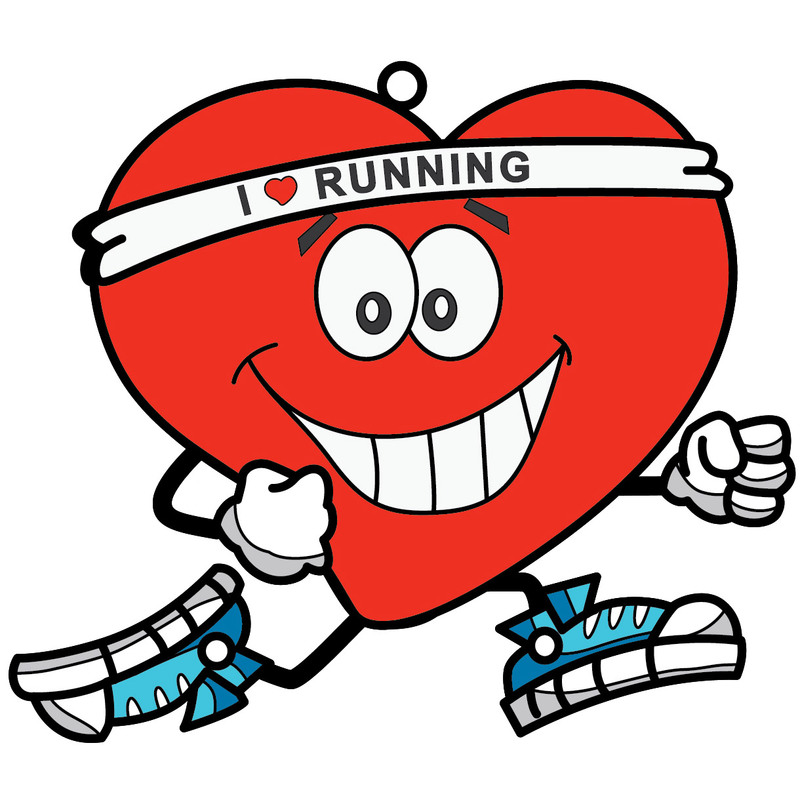 Your heart loves running – Do you? 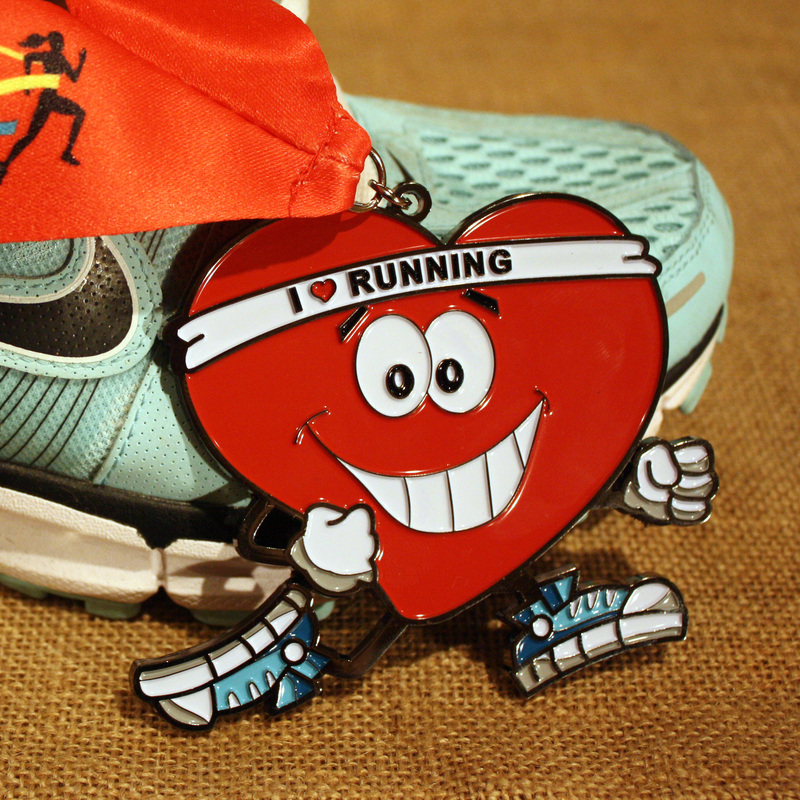 Profess your love for running (or walking!) 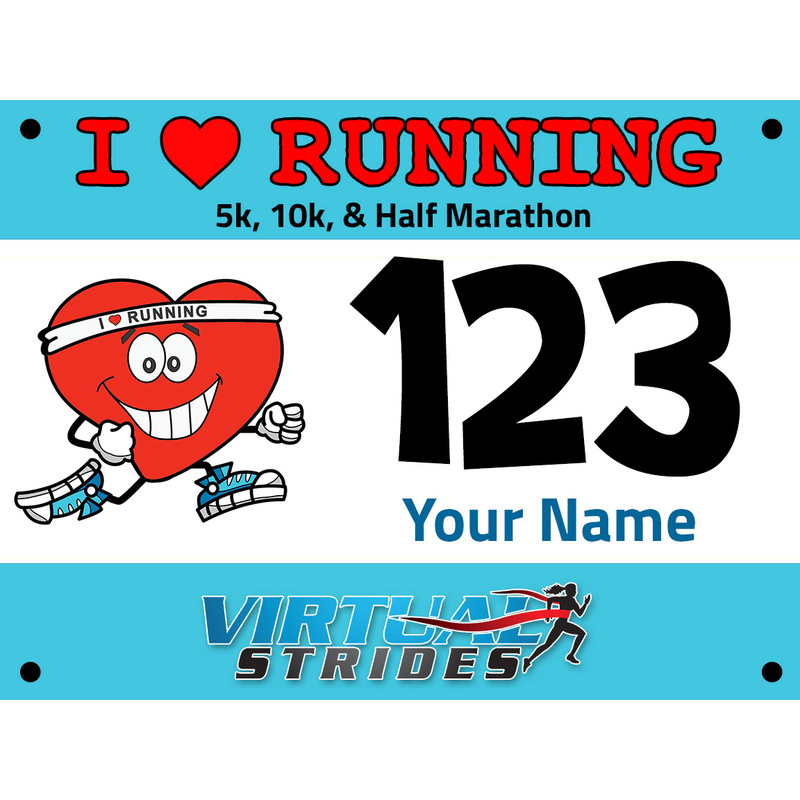 by participating in the I Heart Running virtual run any time during the month of February. Run, walk or crawl your chosen distance wherever you want and with whomever you want – even on a treadmill! After you finish your run, upload your results and a photo (if you want to be included in our gallery for this race) to our website. All participants will receive a personalized race bib via email before the race period begins, and we’ll mail you an awesome 4″ medal after you upload your results or when the race period ends, whichever comes first. This race is open to participants of all ages and abilities. Heart disease is the leading cause of death for both men and women in the United States, resulting in more than 600,000 deaths per year – that’s 1 in 4 deaths. A portion of the proceeds from this race (at least $4 from each registration) will be donated to the American Heart Association, the nation’s oldest, largest voluntary organization devoted to fighting cardiovascular diseases and stroke.